Home » Blog » What happens when I click this button? User experience (UX) is not only about layout, it is also about messaging. Intuitive design relies on an understanding of presentation and on user expectation. How often have you been on a web page, presented with a couple of options, wondering what happens after you choose each option? Sometimes it’s like Neo in The Matrix torn between the red and blue pill. Unless the web page fully explains what actually happens, how do you choose? Who gets to see the messages I post? I use an online service that contains a multi-option feature. I won’t name the company, because that would be unfair to them. This service allows me to interact with other users in a walled garden. The feature I was using lets me to post a message to a group of individuals along with an option to share the message privately or with managers only. Privately works. Each message is restricted between me and each recipient, separately. If I choose the managers option, the responses can be seen by admins and managers. Now, here’s the thing – there are lots of managers on the system, so, I asked the company a question: If I select the option to share messages with managers, does that mean only my manager can see it, or can the managers of others view it also? The answer was worrying. The company replied to say I had discovered a flaw, and they were going to fix it right away. They not only acted fast but they also replied to keep me up to date. Big thumbs up to that company. That did not solve the original problem, though. My issue was that the messaging on the page is confusing. It was ambiguous. In order for me to illustrate, look at the Messages window on LinkedIn. The (recently changed) Messages interface allows you to add multiple names to a message. Nothing new there. However, it doesn’t tell you whether they will all see each other on a CC list or whether each message will go separately to each person. If one replies, will they be replying to everyone? The compose message window does not explain how the message will be handled. You have to post it to find out. Maybe it seems obvious because we’re used to LinkedIn, but it isn’t obvious when you think about it. 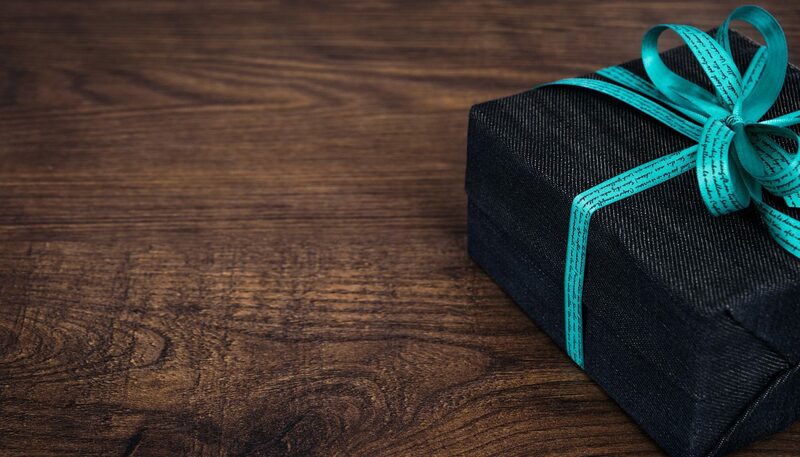 I often receive emails from PR companies that show me all the recipients in a CC field – not only is that naive, it is arguably a breach of data protection and privacy regulations. With that experience in mind, you could forgive me for wondering what happens when I post a LinkedIn message to multiple people, when LinkedIn doesn’t specify. I had to dig into the LinkedIn Help Centre, and click through three links, to get to this answer. How do those options on Facebook work? 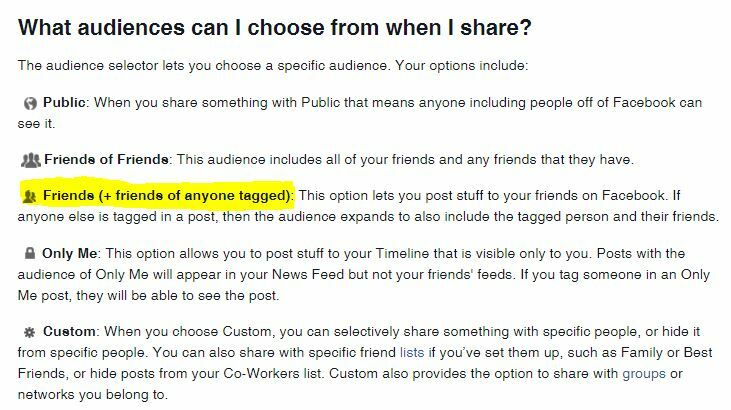 Facebook used to offer scant options for deciding who could see your posts. It now has a large selection of filtering options. These options seem fairly simple, but I’m interested in the Friends option. What does that mean if I share something only to be seen by people on my Friends list? Let’s imagine I post photos of a work event for only my friends to see; I would expect the post to show only to my friends. How, then, could people not on my friends list start liking and commenting on the post? Well, if I tagged one or more of my friends in the post, it would then open up to their friends too, according to Facebook’s help page. There is another option to post only for close friends – a list I can control by adding friends to it – but I can’t see any explanation about whether it is safe to tag people in that list, so I guess it works the same way. Essentially, you can’t assume that Facebook does what it says on the tin. When you subscribe to a mailing list, are you satisfied that you know what you are signing up to? This became a much-discussed area in 2003 with the launch of the Privacy and Electronic Communications (EC Directive) Regulations. The regulations (since updated) stipulated what was acceptable in the gathering and processing of data; and it stated that consumers (not businesses, mind you), should actively opt-in to things rather than being added passively to mailing lists. Rule of thumb, then, is to be transparent and be fair. Even when companies are trying to do that, the user experience can go awry. Here are some examples. 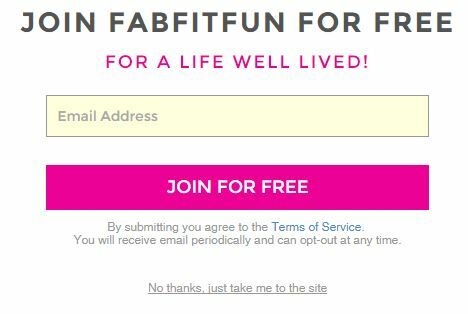 The Fab Fit Fun website shows a pop-up that invites you to subscribe to the mailing list. It does not say whether that email will be used for other purposes. When I clicked the Terms of Service link, there was no information about what happens to my email address. When you install a phone app, it asks for permission to access a number of important things – usually including your text messages, photos and even the right to record sound. There are two problems with this. The larger one is that most people have no idea what they are agreeing to. For example, Amazon probably wants to “read your contacts” only so that the app is able to let you send messages from the app to the people in your phone. But, “read your contacts” is a blanket permission that could equally mean that Amazon wants to pull your contacts into its database. I’m not saying it does do this or that it would, but blanket permissions are a dangerous thing. The smaller problem is one of usability. 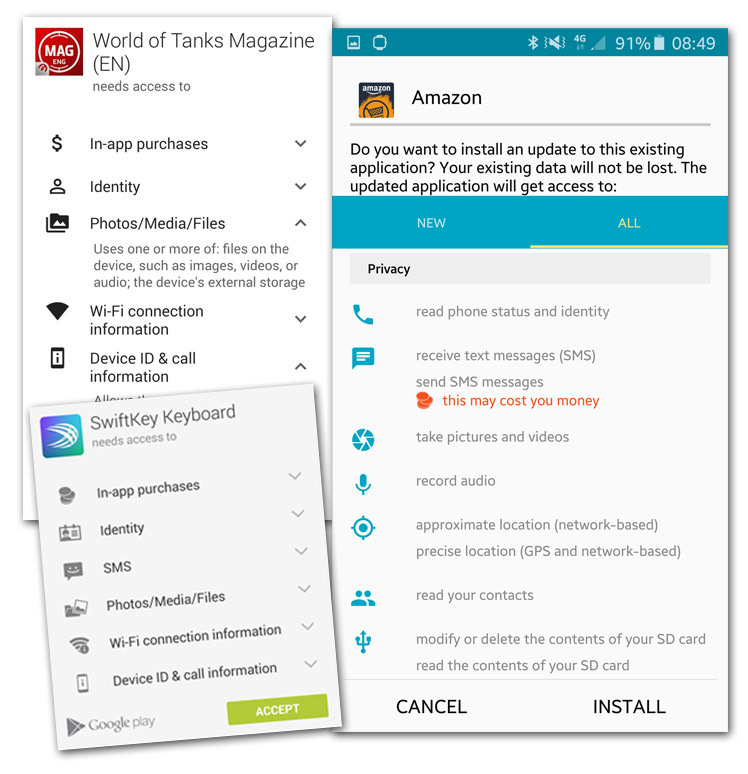 Why can I, as a consumer, not select which permissions I want to allow? Why is it all or nothing? I would like to be able to agree to some but not all. So, I either accept the consequences or don’t use the app. Make the most important button the biggest and most obvious one, if there are several. Label the button with what it does, and not ‘submit’ or ‘great’. Put buttons in positions where they can be easily spotted. 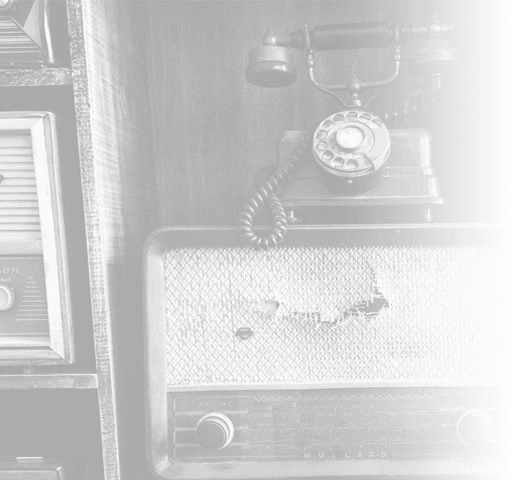 Related article: 5 steps to better CTA (call to action) design. In summary, user experience is not only about what people can see on the page. If you are asking them to perform an action on the page, like filling in a form, you have to think about whether they know what will happen when they click. If they have doubts, they may not bother.